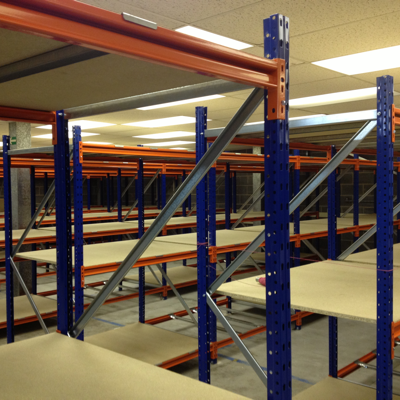 longspan shelving Archives - Shelving & Racking Ltd. 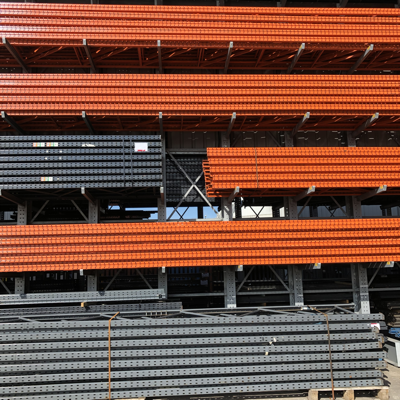 It is extremely important that warehouse racking installations are completed correctly in order to ensure the safety of employees and the safe storage of your stock. 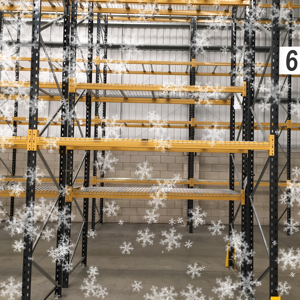 We have SEIRS qualified teams available to install pallet racking, cantilever racking, longspan shelving and other hand loaded shelving systems at any UK mainland address. 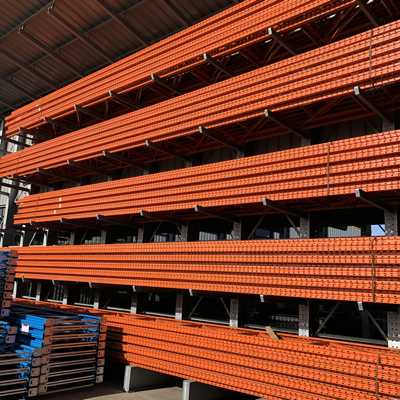 From your first contact with our experienced and knowledgeable sales team to the completion of your installation, we will offer you all the guidance and information you need to ensure that you get the right warehouse storage system for your workplace. 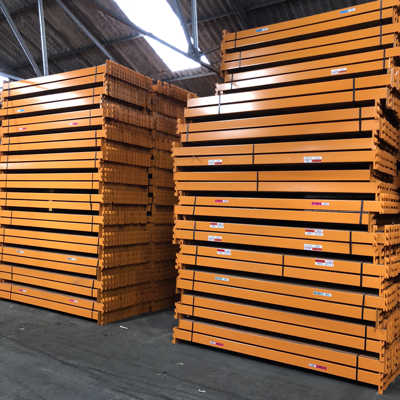 We have huge stocks of all leading pallet racking manufacturers, such as Link 51, Apex, Redirack and Dexion, so we can match your existing racking or provide you with the most appropriate industrial racking system for your specific needs. 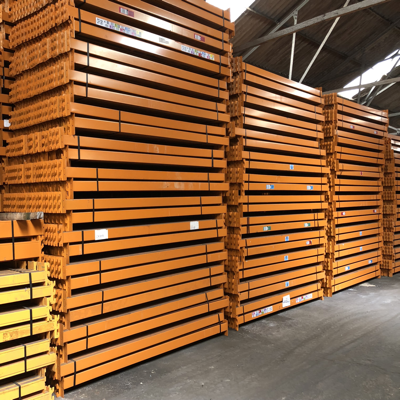 Our installation team will offer advice about your pallet racking while on site and we can supply load notices to show the safe working loads of the racking once it has been completed. 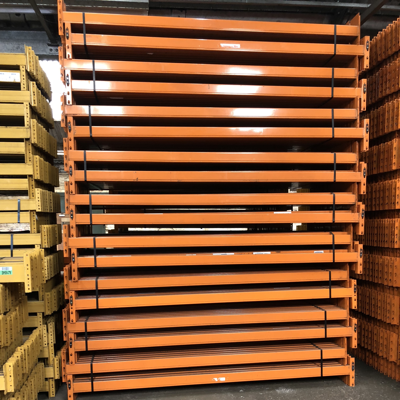 We are installing industrial racking in Leeds, Peterborough, Gloucester and Glasgow over the next few weeks, so wherever you are we can help you with your pallet racking needs. Call us now on 0800 612 3210 to let us know what you need, or send a message using our enquiry form and we will get back to you quickly. 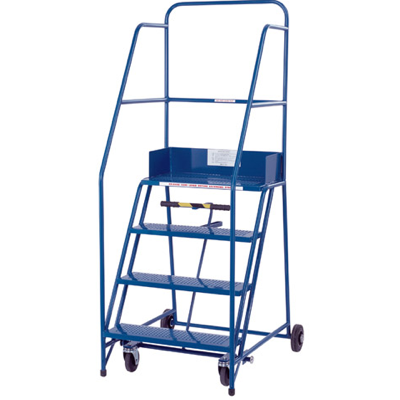 We specialise in used industrial racking and we always have a wide range of sizes, duties and manufacturers in stock and for delivery to any UK mainland address. 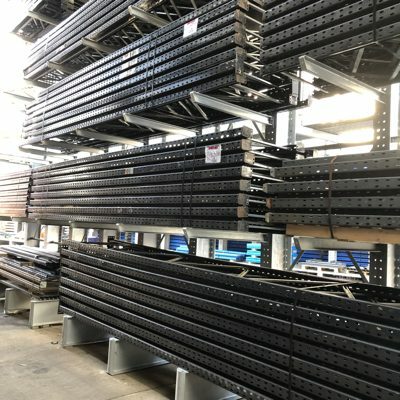 If you need a few Dexion beams to add levels to your pallet racking, additional bays of Link 51 racking to increase your storage space or you are completing a full warehouse of used Apex pallet racking, send us your requirements now and we will answer you quickly with a great price. Our new longspan is a very popular hand loaded shelving system due to it’s strength, versatility and price. 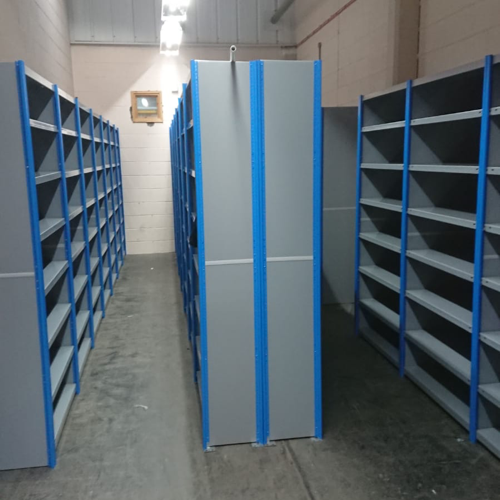 We have recently installed large quantities of this heavy duty shelving system in Bradford, Stockport, Watford and Redditch but we have great stocks and so, whatever your needs, we can deliver this product in as little as 2-3 working days. Call us now on 0800 612 3210 and tell us what you need or send a message using our handy enquiry form. We will get back to you quickly and our helpful team will do all they can to get you the storage solution that suits your business.